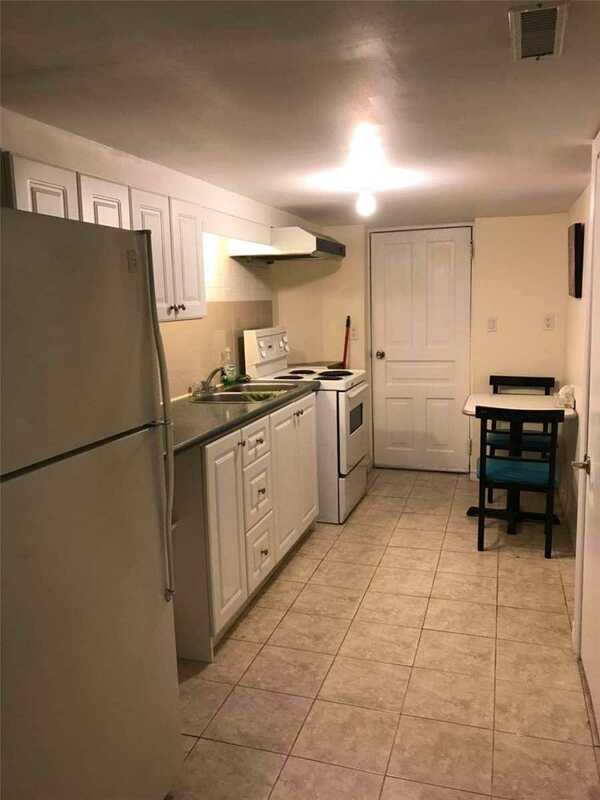 Bright And Spacious 2 Bedroom Lower Level Apartment, Clean Unit, Close To Public Transportation, Apartment Is Furnished, Ready To Move In! 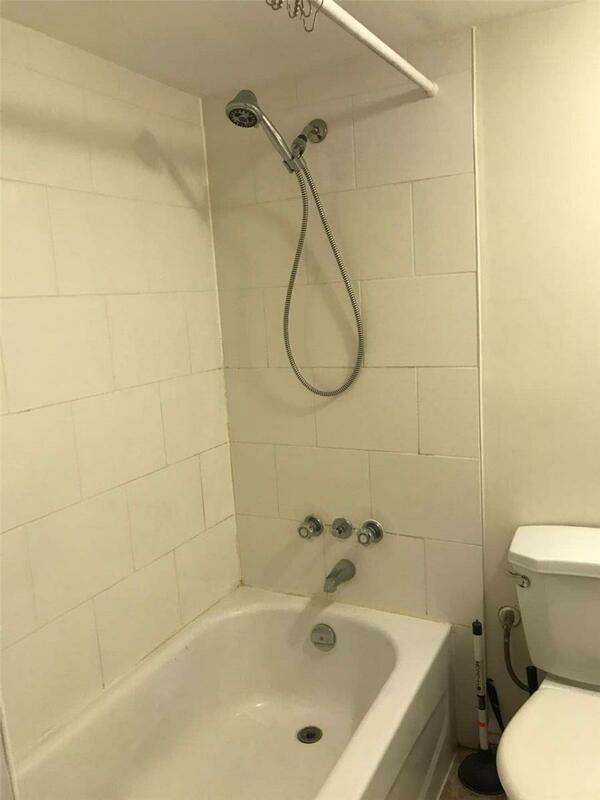 All Utilities Are Included Plus Wifi! Don't Miss This Great Opportunity! 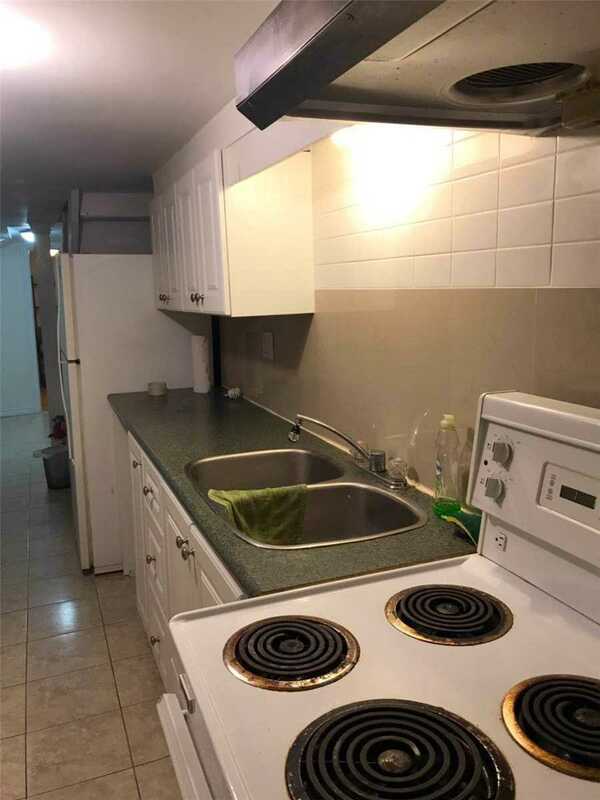 Fridge, Stove, Range Hood, All Existing Light Features. 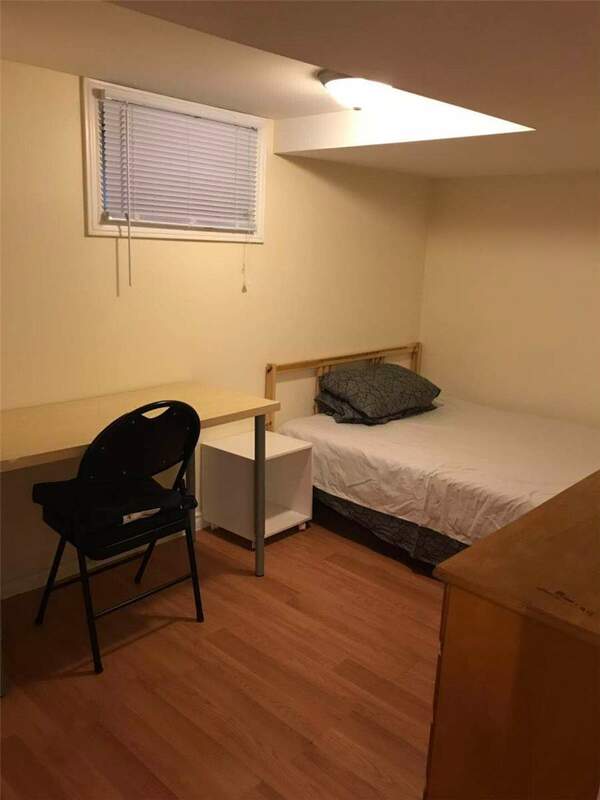 High-Speed Internet Included. 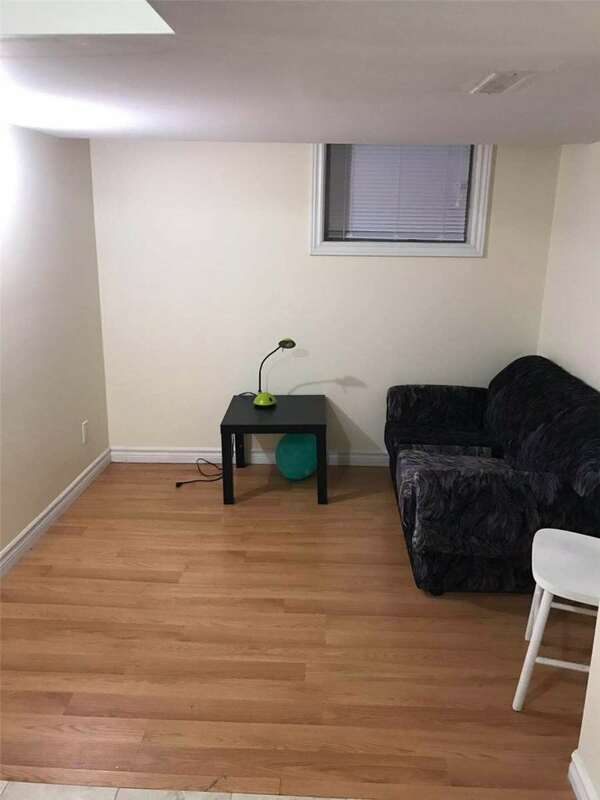 Furnished. 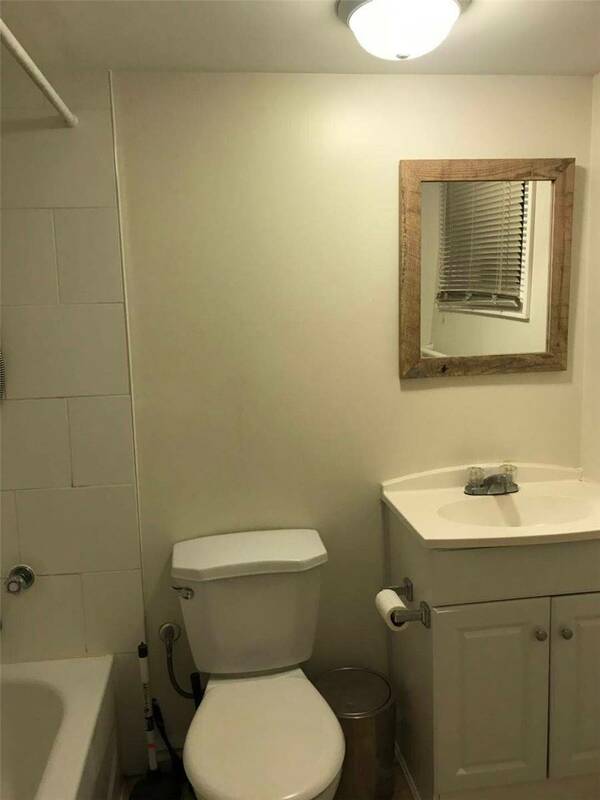 All Utilities Are Included! Listing courtesy of MAPLE LIFE REALTY INC., BROKERAGE. 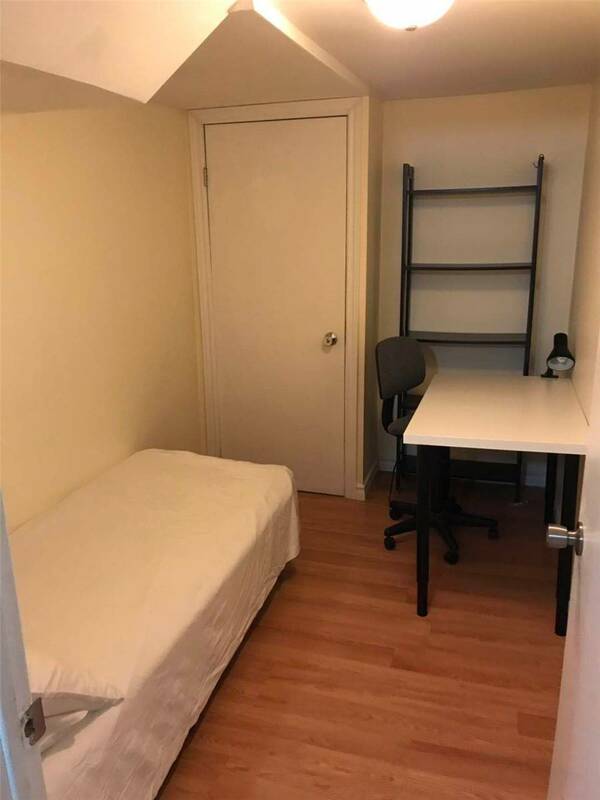 See Bsmt-235 Oakwood Ave Toronto C03, Ontario, M6E 2V3 for yourself! 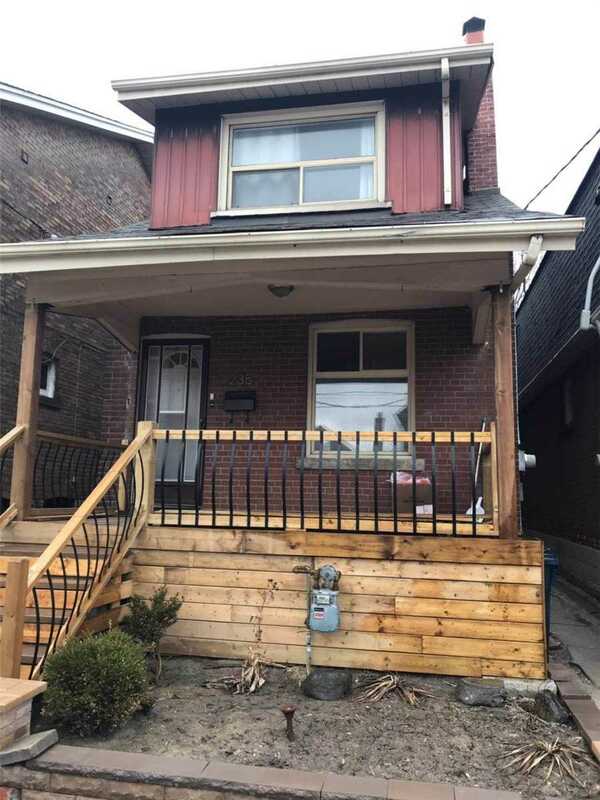 Thank you for your interest in Bsmt-235 Oakwood Ave Toronto C03, Ontario, M6E 2V3, as you are currently represented by a Realtor, please have your representative arrange to show you this property. Thank you for your interest in Bsmt-235 Oakwood Ave Toronto C03, Ontario, M6E 2V3. An On The Block Realtor will contact you shortly to confirm your visit!